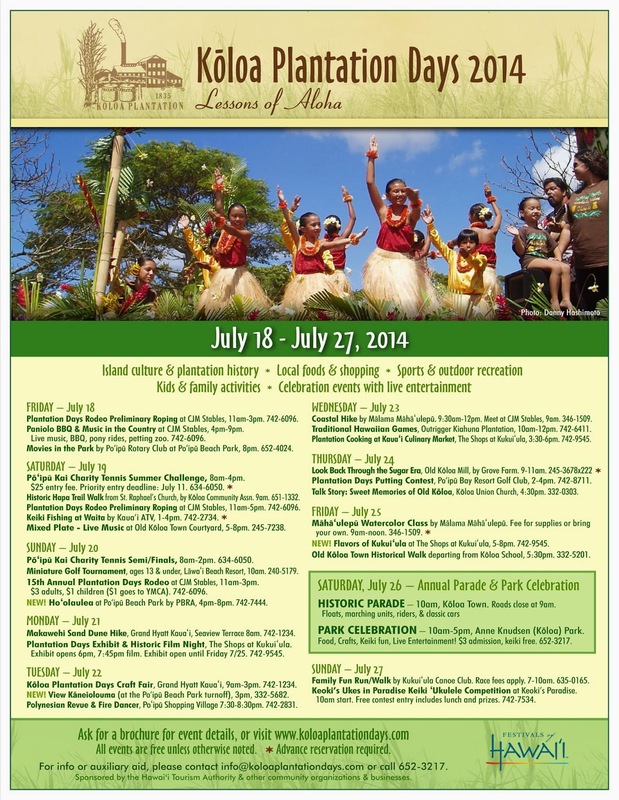 Koloa Plantation Days is a week long celebration beginning on July 18 and ending on July 27, 2014. 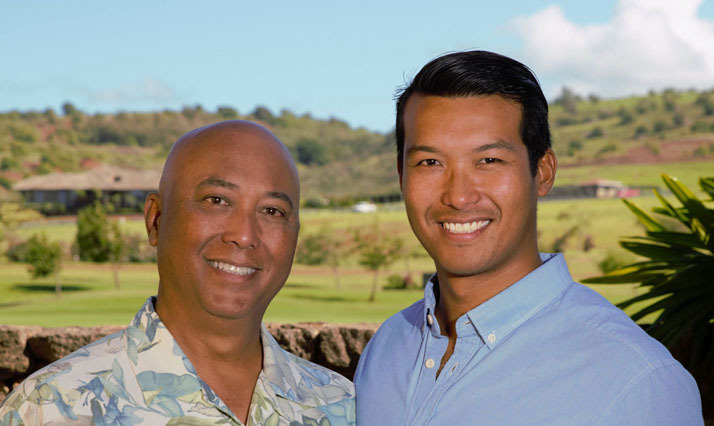 This annual south shore event commemorates Koloa's history and it's people....culminating with a parade through town and a Kauai style celebration. Check out the events schedule below. There's something for everyone.